Doors officially open on February 15. We’ve been hyped about Demi—chef Gavin Kaysen’s third project, opening this month in Minneapolis—since last October, when we deemed it one of 2019’s most anticipated openings. There’s not many details on the menu yet (its site says it will highlight local ingredients, and there will be wine-paired tasting menus), but when the restaurant officially opens on February 15, we do know that getting a reservation is going to be pretty tricky. After all, the space only accommodates 20 seats, and it is open for dinner-only Wednesday through Sunday. Reservations have just opened—and they’re booking up fast. According to the Demi team, most of the reservations for two and four people are already gone, while a few spots for solo diners and parties of three remain—again, Demi hasn’t even opened yet. There are some reservations left for February and March, but once the restaurant officially opens, you can (and should) start booking out weeks in advance. Reservations for the following month will be available on the first day of the previous month (e.g. on April 1, you can start making reservations for May). If it takes you a little while to snag a reservation, fear not. You can always head to Spoon and Stable, one of Kaysen’s other outposts which is “two steps” away from Demi, according to Minneapolis St. Paul Magazine—and one of our "40 Most Important Restaurants of the Past 40 Years." We also have a detailed guide to eating and drinking your way through Minneapolis (and St. Paul) to keep you busy. 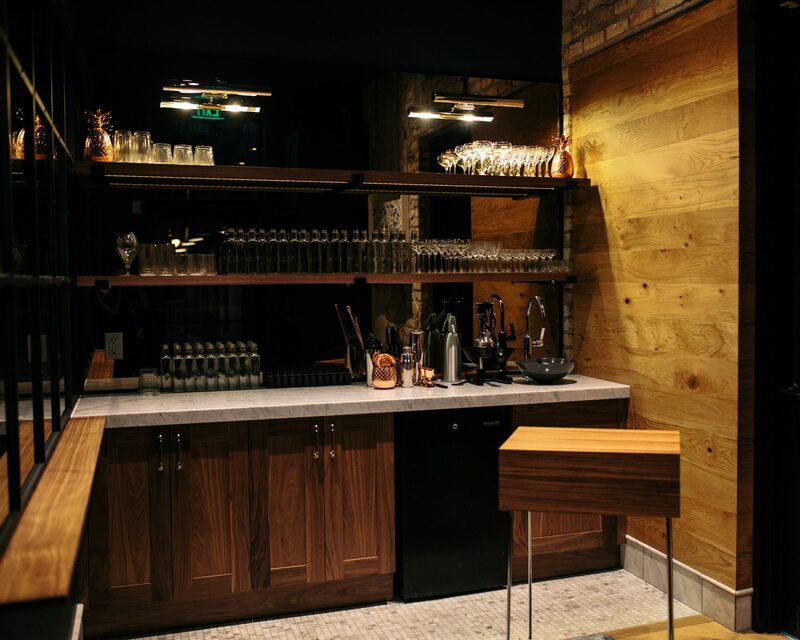 Some of our favorite restaurants at the moment include The Bachelor Farmer Restaurant & Cafe (the charcuterie is a must), Martina, Young Joni, and Alma; for drinks, don’t leave without paying a visit to Tattersall Distillery, which has a taproom with “exceptional cocktails.” For more recommendations, including where to shop and stay, check out our full guide here.